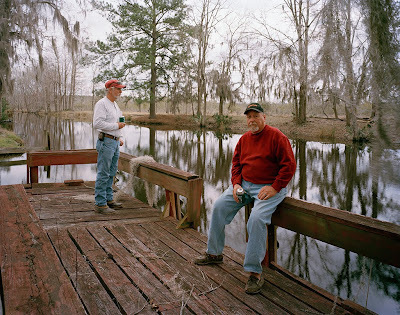 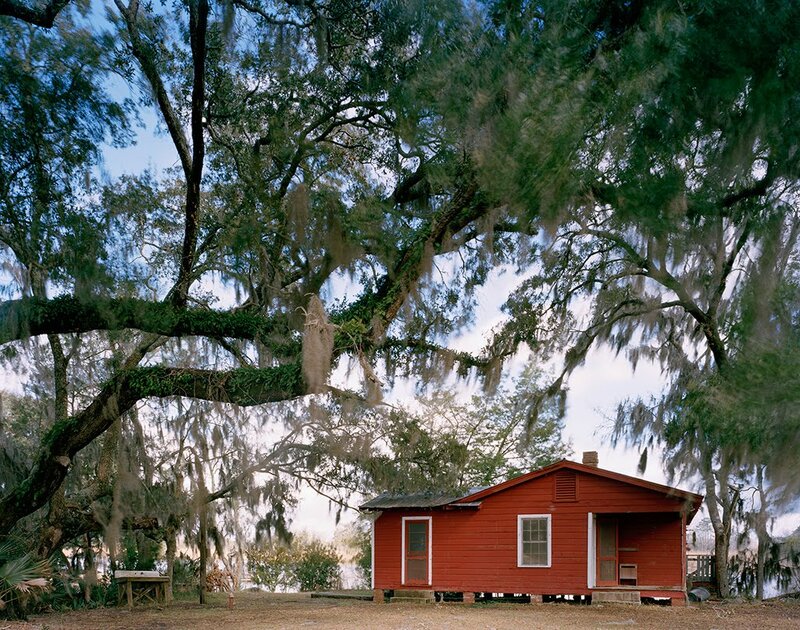 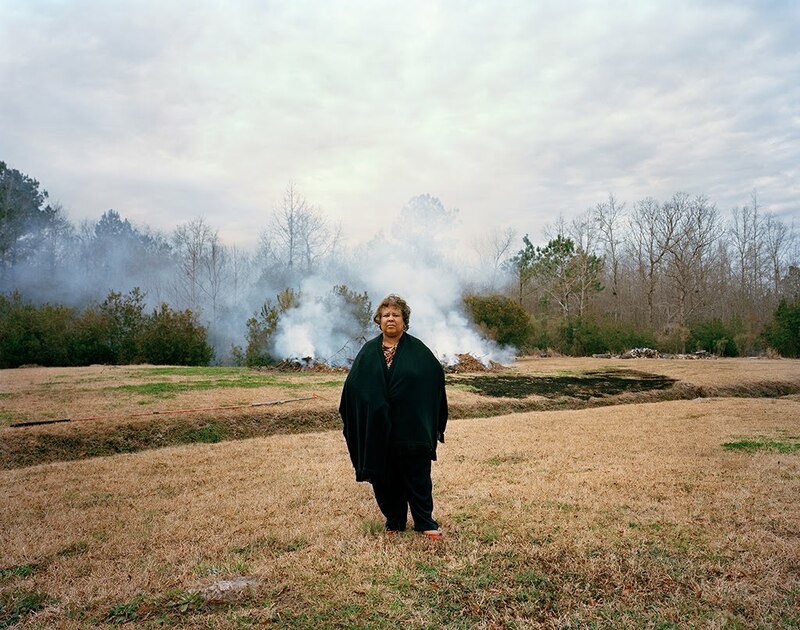 When Eliot Dudik talks about acknowledging the “modest souls of the low country in South Carolina”, he does it with a large format camera and a dose of grace and humility in his series, Road Ends in Water. 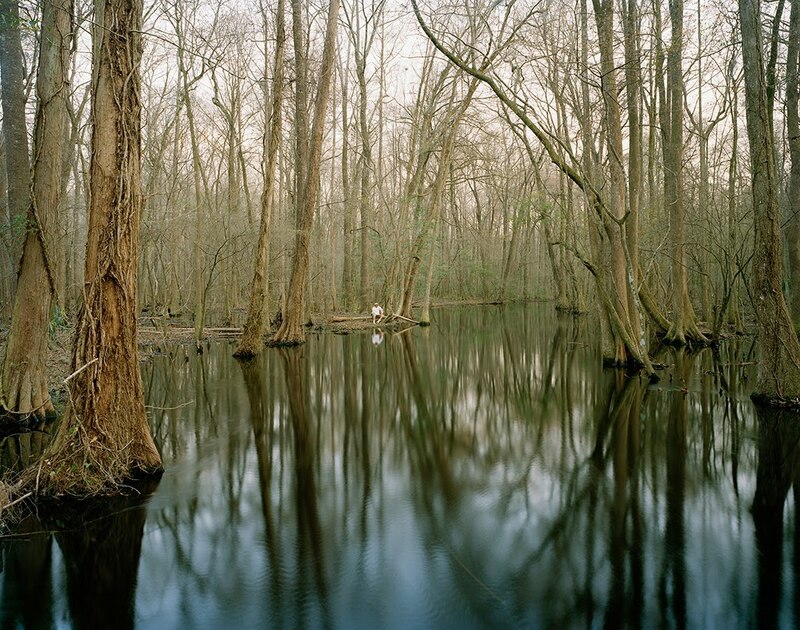 These rich images speak to a lifestyle of Southern culture that reflect the hum of insects, the slowed down pace of an unremarkable day, and the waterways that mark the landscape and draw it’s population to it’s banks. 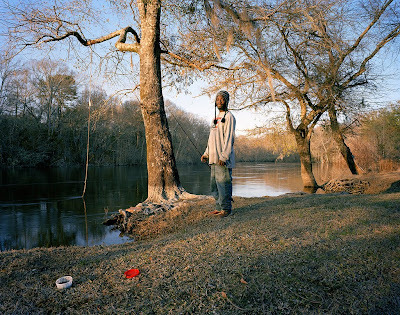 Eliot has a monograph of this work that is available for purchase on his site and through photo-eye books. 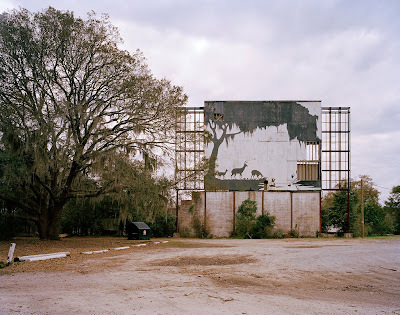 Eliot graduated from the College of Charleston with a Bachelors of Science in Anthropology and a Bachelors of Art in Art History and he received his MFA in photography at the Savannah College of Art and Design in 2010. 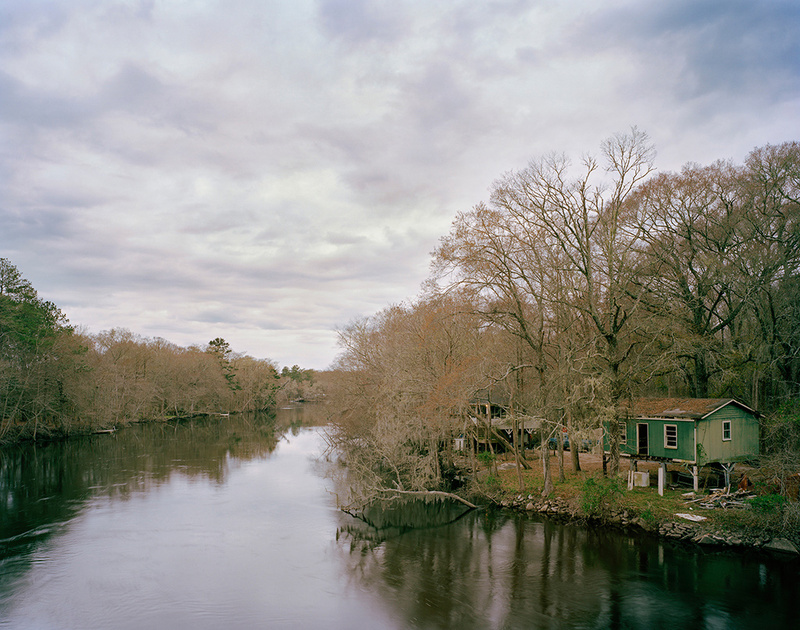 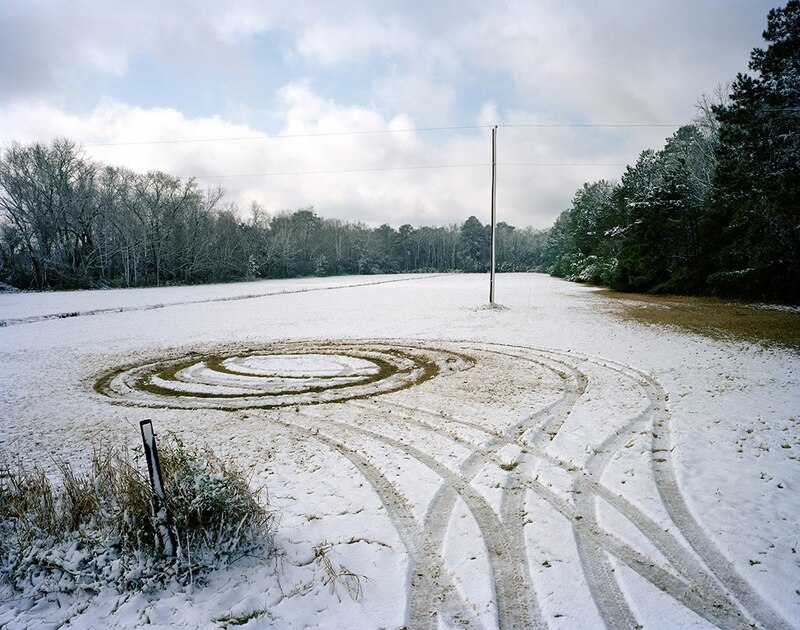 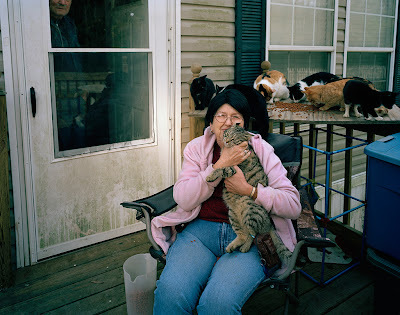 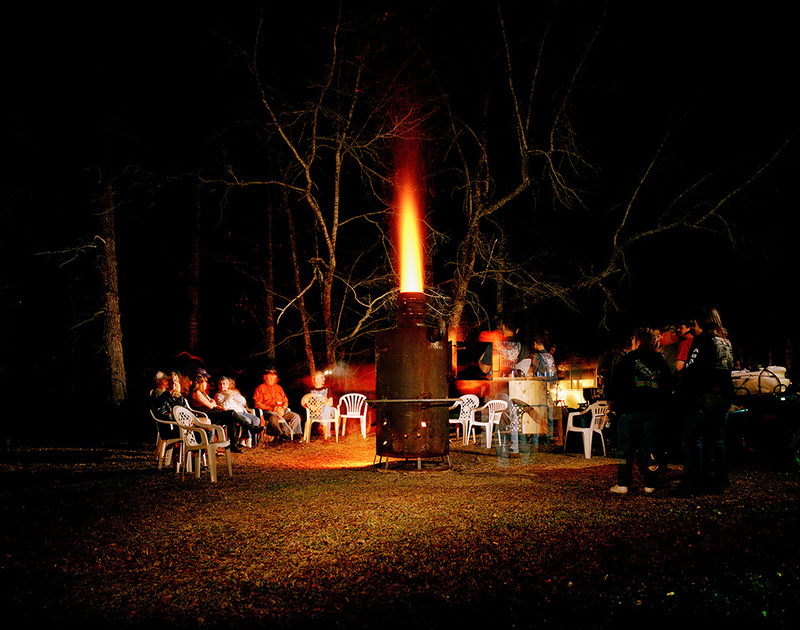 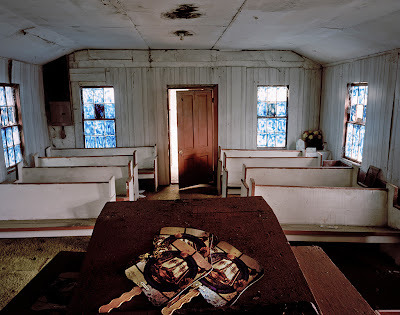 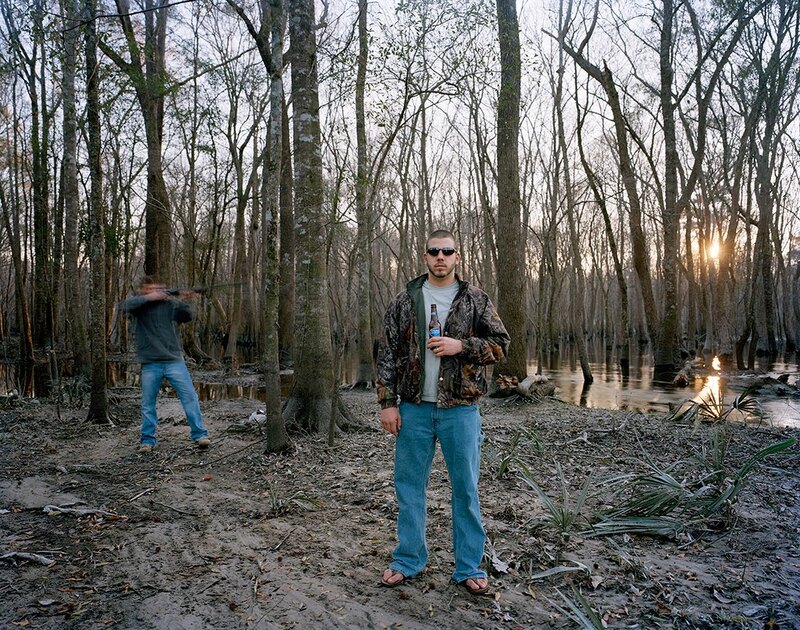 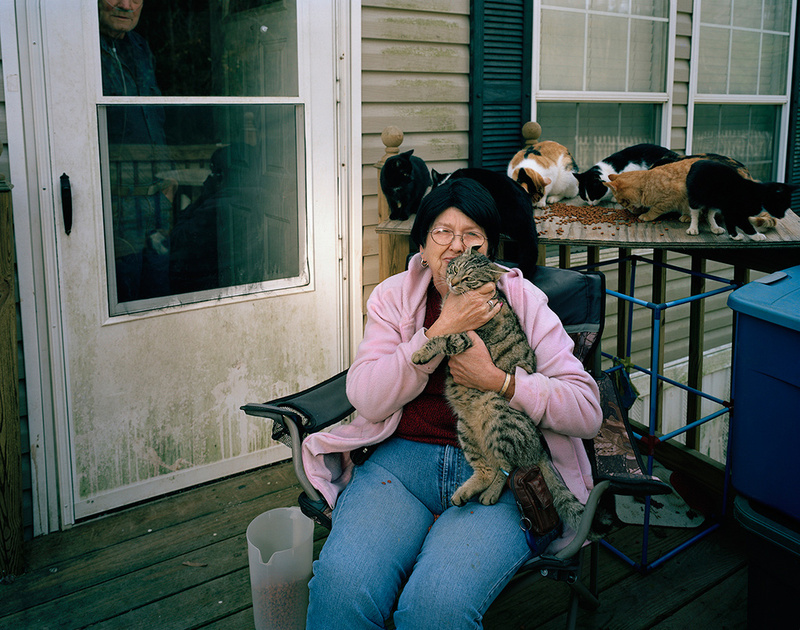 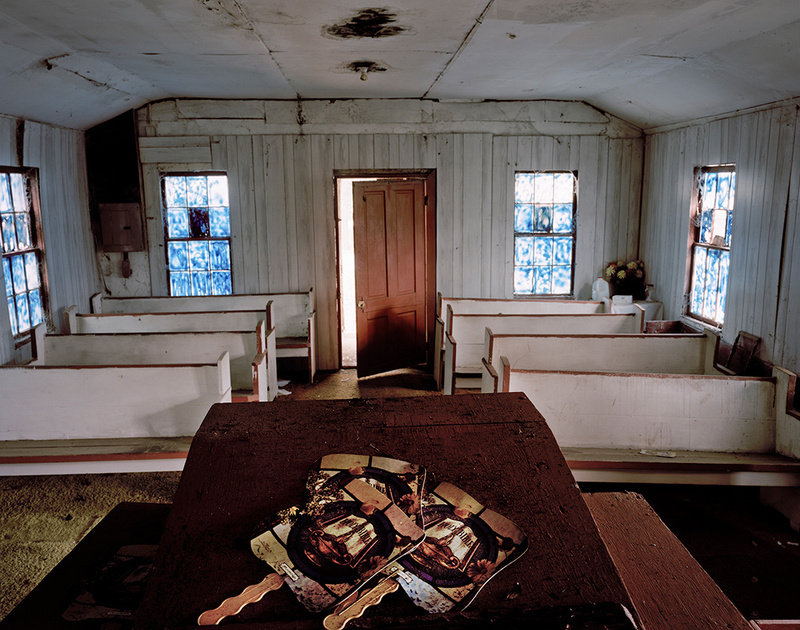 Eliot joined the University of South Carolina faculty in the fall of 2011 as an adjunct professor of photography.His work has been featured in publications such as Fraction Magazine, Magenta Magazine, and One, One Thousand: A Publication of Southern Photography. He was recently interviewed on the London photo blog, The Great Leap Sideways. 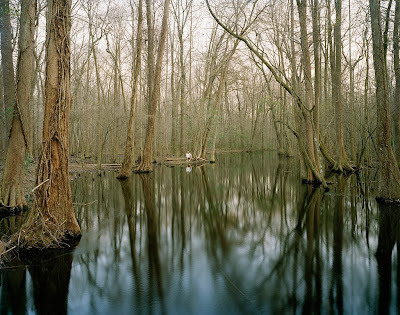 In addition to a current solo show at the Art+Cayce gallery in Columbia, SC, he will be exhibiting at the Click646 Photography Conference in Greenwood, SC at the end of this month. 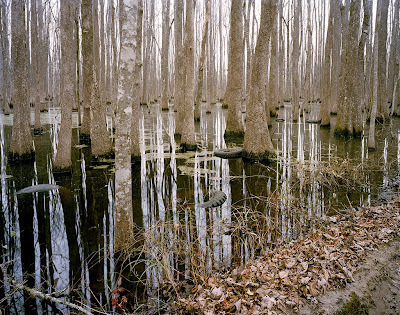 Road Ends in Water: Change is descending upon an otherwise quiet, unhurried, unobtrusive, place. The main highway, U.S Route 17, that bisects South Carolina’s “lowcountry,” north to south, is being widened to accommodate commerce, tourists, and urban refugees. Not only are many homes, some historic, disappearing before the tracked blades of expansion, but also the new, faster thoroughfare encourages greater disregard and obliviousness to the charm and culture the basin harbors. This collection of images and thoughts is a tribute to, and an acknowledgment of, the respect the modest souls of this region, obscure from the mainstream, deserve for their tenacity, good humor, social commitment, and acceptance of the ebb and flow of the often incomprehensible vagaries of existence. 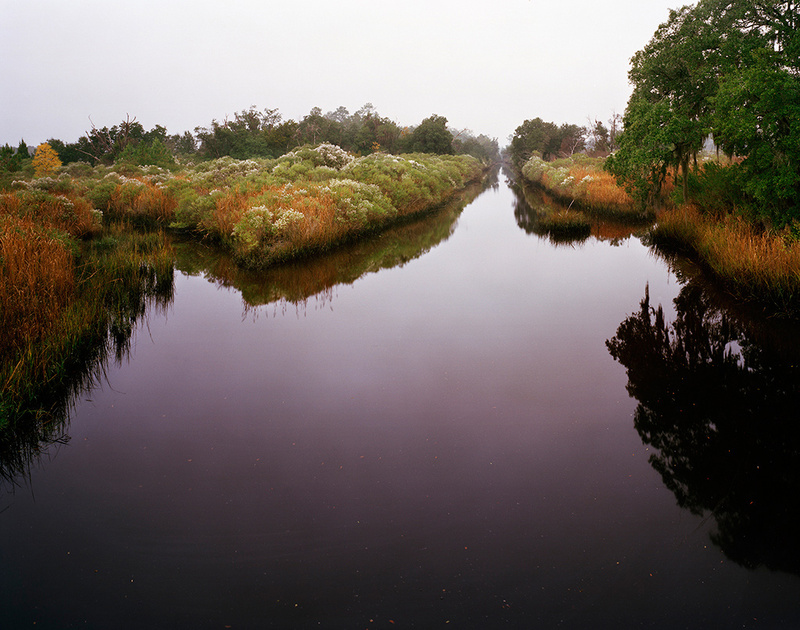 A photographic adventure became an artistic journey and culminated in a unique awakening to an otherwise overlooked cultural phenomenon. While the road ends in water, it began there as well. 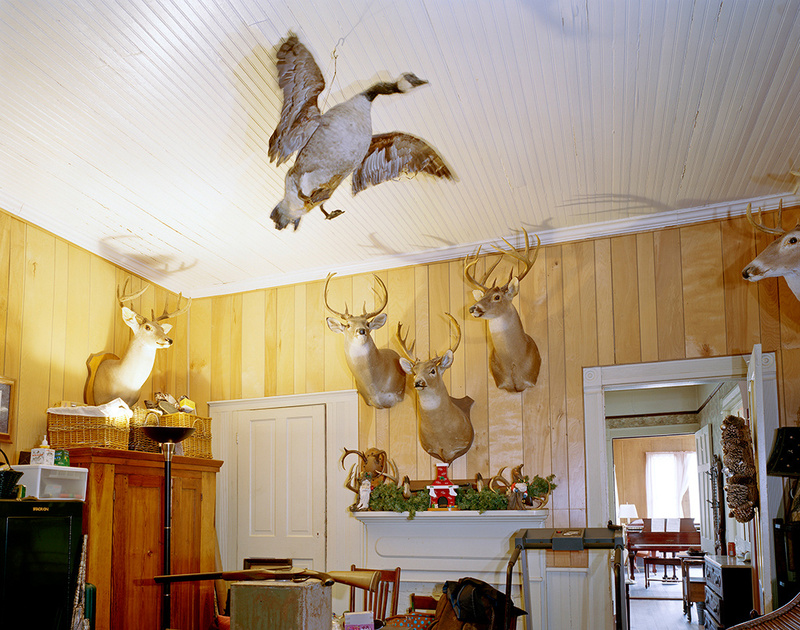 This entry was posted in Contemporary Photography, L E N S C R A T C H and tagged Adjunct Professor, Bachelors Of Art, Bachelors Of Science, College Of Charleston, Contemporary Photography, Eye Books, Good Humor, Great Leap, Greenwood Sc, Large Format Camera, Obliviousness, Photographer, Photographers, Photographs, Photography Conference, Photography., Rich Images, Route 17, Savannah College Of Art And Design, Social Commitment, Solo Show, Southern Culture, University Of South Carolina, Urban Refugees, Water Change on September 27, 2011 by Aline - lenscratch.blogspot.com/.